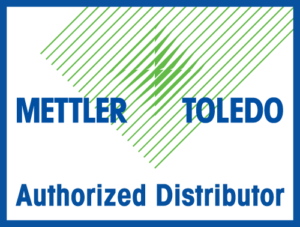 With distributorship for industry leading brands such as Mettler Toledo, Rice Lake, and Avery Weigh-Tronix among others, J.A. King offers a wide variety of heavy capacity weighing solutions throughout our territories. This includes truck scales, rail scales, and axle scales, with features such as steel and concrete decks, above ground or pit installation, lightning protection, legal-for-trade, and more. Our distributorship with several leading manufacturers means J.A. King customers have a selection of the best options in one place. In addition, J.A. King also has an in-house, OSHA compliant construction group which gives you total project management, working with our local application specialist. Interested in getting more our of your truck or rail scale? Check out accessories and customization available exclusively through J.A. King such as unattended weighing kiosks, dynamic weighing solutions for high volume applications, networking, data integration, and more. Our application specialists have a tremendous amount of experience providing truck and rail weighing solutions to our customers and are stationed across our entire network of locations so you always have a local contact with technical expertise. Click on the button below to work with J.A. King team member on your project!